WestJet's $30 US checked bag fee for some flights has angered many passengers, and now at least two customers have managed to get their money back. "Are they thinking it's not going to come out?" said Peter Lawson, who got a refund for all his checked baggage fees on a round trip after flagging the mistake. "I'm not the only guy for sure and so I want them to do the right thing for everyone." 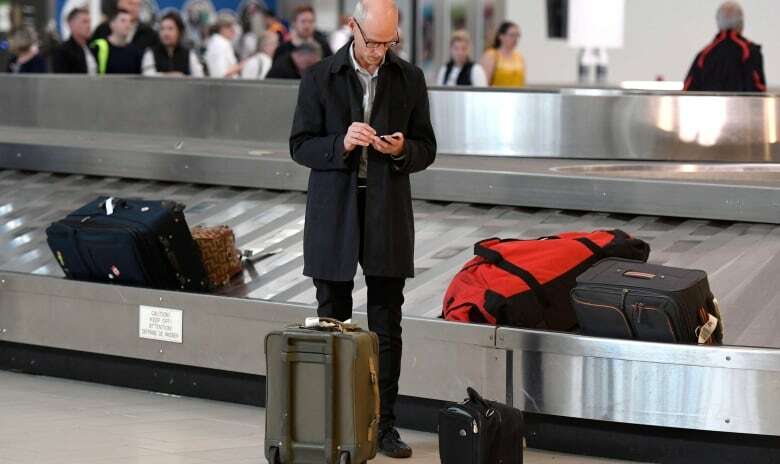 WestJet said it believes a "minimal" number of e-tickets were issued with information that was inconsistent with its current baggage policies. The airline gave no indication it would proactively dole out refunds. "It's utterly foolish for them not to have done the right thing," said Lawson, who lives in Toronto. The fee, which totals about $40 Cdn, has upset many passengers who feel it's a "cash grab." WestJet says its fees are competitive and allow the airline to unbundle services to keep airfares low. Lawson learned about the U.S. fee from a CBC story, but when he checked his e-ticket receipt before his trip to Barbados, he figured that the airline had backtracked. That's because it said the cost would be "$30 CAD" to check a bag for each flight. "I thought, 'Well, this is good. They've seen the light.'" But that wasn't good enough for Lawson, who believes WestJet should check its records and compensate all affected passengers. "They sent it to you in writing. That's what they're obligated to charge you and it's wrong that they would overcharge you." On Feb. 23, he sent a letter to WestJet CEO Ed Sims stating his case. A customer service specialist replied. She acknowledged the error, but wouldn't commit to proactively offering refunds. "We will continue to work with our guests who are affected by this," she told Lawson in an email. 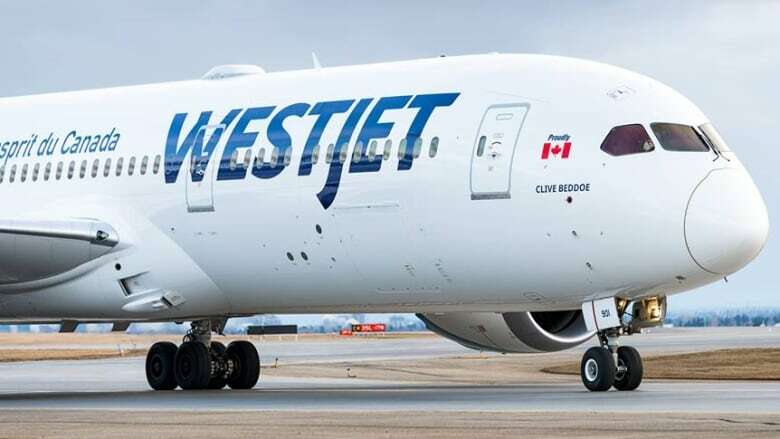 Toronto-based aviation lawyer Ehsan Monfared said WestJet isn't required to chase down customers. "There's no obligation that I can think of from a regulatory perspective or from a legal perspective that obligates WestJet … to proactively go and try to fix this." "It's going to come out," he said. "Everyone will know they don't have their customers' interests at heart." Last week, passenger Vincent Pigeon of Vancouver also complained to WestJet because his e-ticket receipt said he'd be charged $30 in Canadian funds. "They finally gave up," he said. "If it's in the contract, they should just fess up and say, 'Yeah, we made a mistake here, here's your money back.' "
"It was discovered that some e-ticket receipts following the policy change may have displayed baggage fee language that was not consistent with our updated tariff, policies and terms and conditions agreed to during the booking [process]," spokesperson Morgan Bell said in an email. Although WestJet started charging the U.S. checked bag fee back in August, she suggested that few passengers received wrong information. She didn't directly address questions about offering anyone else compensation. "We believe there were minimal e-tickets issued with the CAD error and we encourage any guests with questions to contact us," said Bell. She added that the airline gave Lawson and Pigeon full baggage fee refunds "as a gesture of goodwill."